Two guys that worked great together. Installed 10 windows. They really knew what they were doing and wasted no time. Four windows had grills. 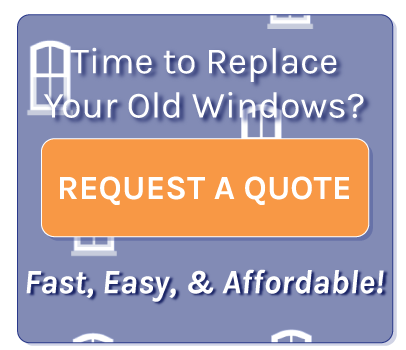 Overall they averaged out about $440 a window including wrap . They also wrapped 5 other windows.